If you liked your childhood football matches in your backyard now you have the chance of playing the soccer simulation game “Football World League: Flick, Score and Kick Cup 14” where you can score goals or maybe play as a goalkeeper. Released this year especially for your Windows 8.1 devices this game is a must have for all the football fans out there. You can play “Football World League: Flick, Score and Kick Cup 14” on Windows 8.1 systems even in a challenge mode where you will shoot the targets and improve your skills on becoming one of the best players in this game. 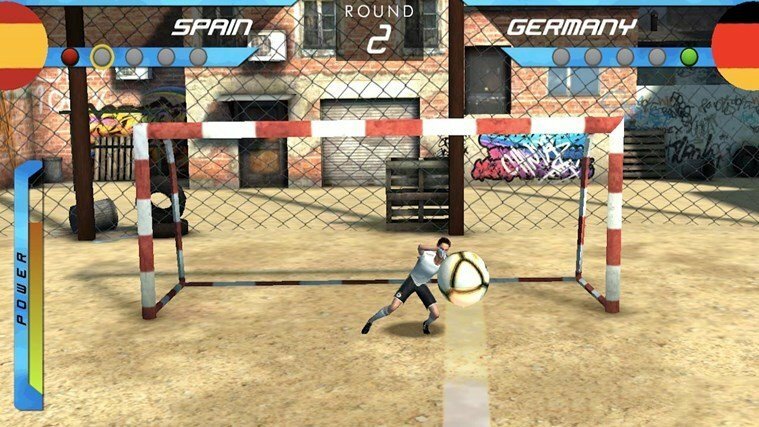 A good feature “Football World League: Flick, Score and Kick Cup 14” presents is that you can play on four different stadiums like day or night classic stadiums, the gym hall where you probably had some good memories from your High school days and even in a ghetto court of your choosing. There are two different ways you can enjoy “Football World League: Flick, Score and Kick Cup 14”. There is the challenge mode feature we were talking about a few rows above and there is also a tournament mode feature where you can play against the best national teams in the world and make your way on top by becoming the champion of the world. 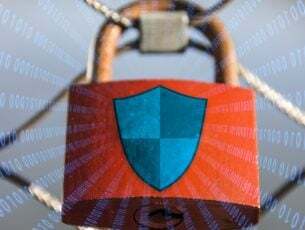 As the hardware specs requirements go beside the Windows 8.1 operating system you will need only 32 MB of free space and the x86, x64, ARM processor technology. As I am sure you have all these on your Windows 8.1 device already you only need to go and install “Football World League: Flick, Score and Kick Cup 14” for free by following the link below or by going to the Windows Store you have access in Windows 8.1. Download here “Football World League: Flick, Score and Kick Cup 14”.